High waist long shaping shorts with spaghetti straps. Firm compression providing a high level of support. Shapes the waist, supports the bottom, smooth the tummy, slims the thighs, shapes the hips and supports the back. Anti-bacterial gusset. Item comes packaged in a Control Body box. 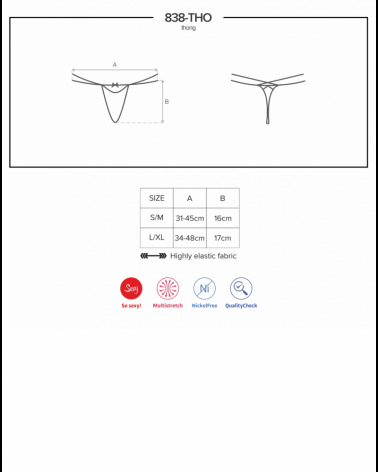 High waist shaping brief. Firm compression providing a high level of support. Shapes the waist, supports the bottom, smooth the tummy and supports the back. High waist girdle. Firm compression providing a high level of support. Natural cotton gusset.